Growing Conversations begins with a vision of making Toronto the most engaged city in North America. How do we get there? We started by working with residents to identify a series of Opportunities for Change. These are the opportunities and constraints that will form the foundation that all future conversations, as well as the final Engagement Action Plan, will be built upon. 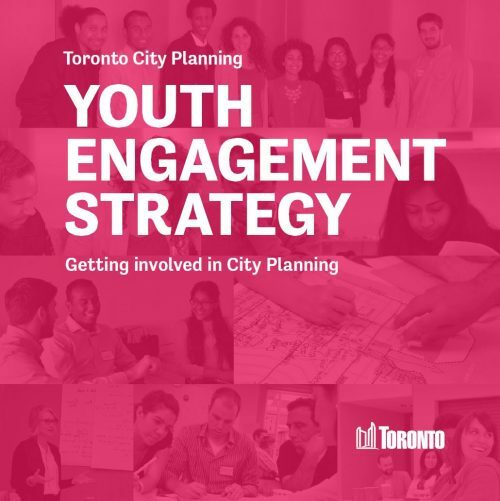 The Opportunities for Change, in turn, informed the development of a series of Pillars of Effective Engagement that will guide City Planning staff whenever they undertake a future engagement initiative. The next step will be to identify the Strategic Directions, or big moves, that will help us to achieve our vision. 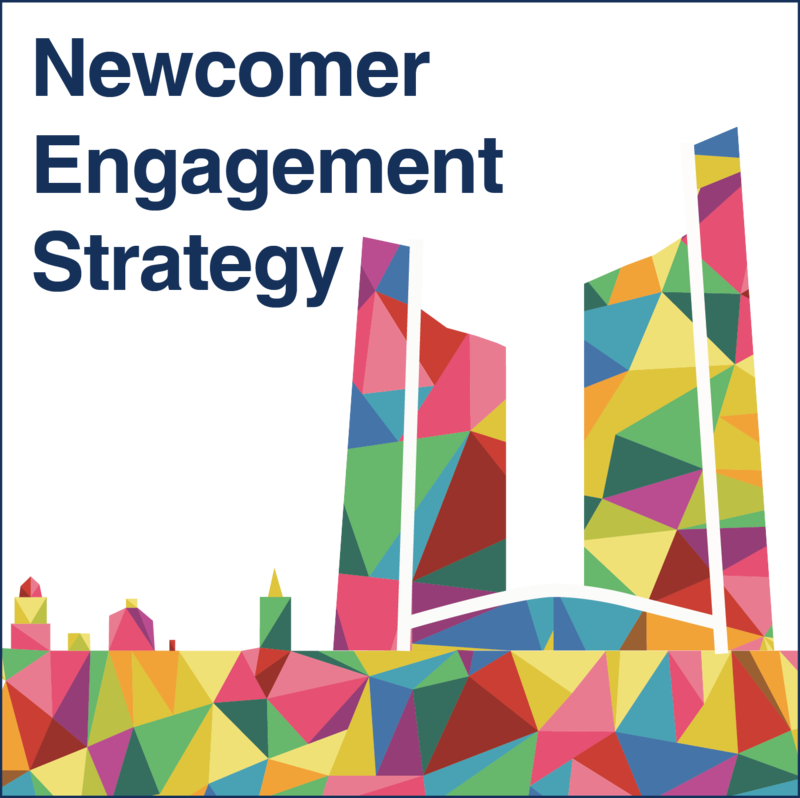 These will be supported by Actions, the specific initiatives that will help us to improve the engagement process. All of this will be supported by an implementation plan.